Buy a condo in the long known for its super-charged nightlife, sizzling street scene and ideal ocean-side location, South Beach isn’t stopping to take its breath. In fact, it’s getting a transfusion of ultra-luxury living and high-end design. Haute boutiques on Lincoln Road, innovative restaurants like Barton G where home-cooking becomes high cuisine, and developments like the yet-to-open Standard Hotel are setting the pace. The result is that South Beach remains a pick of those wanting flash, sparkle and a multi-cultural edge. Celebrities are choosing from super-sized and luxuriously-appointed condos in desire-meeting developments ranging from Setai Condo, Rivage Condo and Capri Condo to the Related Group’s W Hotel and residences. 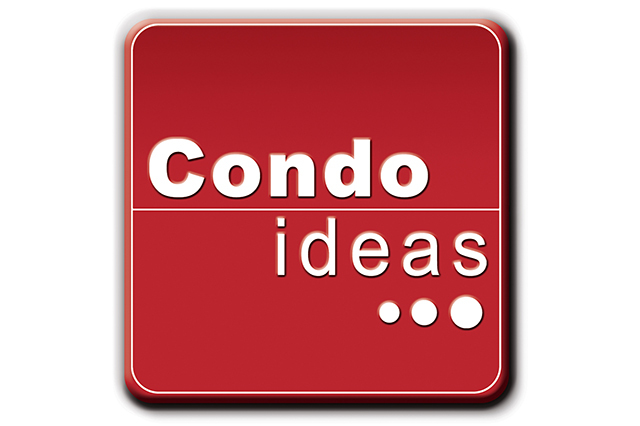 The latter boasts its own on-site Mr. Chow and Bliss Spa and now offers I-Pod docking stations in every condo. Hotels are also entering the scene, such as the Delano by Ian Schrager, perhaps the most famous of South Beach hotels because of its dramatic design details. White fabrics, Eames chairs, and white tapered sofas mix with whimsical life-size chessboards by the infinity pool and Old World-inspired mirrors leaning against trees. The Shore Club, also by Schrager, features Moroccan furniture and intimate cabanas, sushi served at the famed Nobu!, and a boite owned by Robert DeNiro called Ago.